As more and more social media marketers are now using Facebook to drive qualified traffic back to their websites or apps it's important you don't make silly mistakes with designing your ads. As you will know if you are designing images for your Facebook profile or pages it's important to know the correct dimensions for all the different elements. With so many different types of advertisements and creative it can be a minefield for us when making sure we have the correct sizing information to hand. 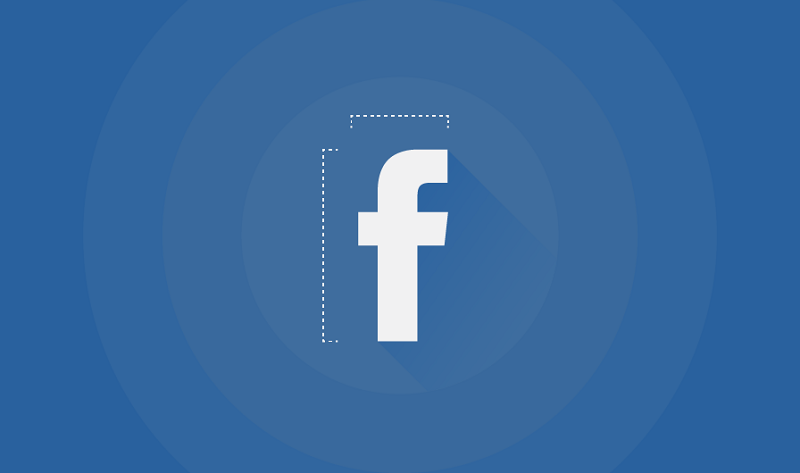 Luckily for us the team at Makeawebsitehub have created a detailed one page cheat sheet which covers all the different image sizes you will need for Facebook. Display specifications for mobile, column etc. Note: If you are looking for image sizes for other social media sites such as Twitter, Pinterest or YouTube then you can find this information here.